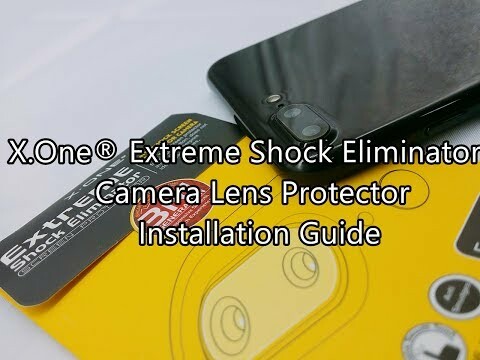 Extreme Series for Camera Lens pack now comes with home button protectors too! For those keep on using iPhone’s home button, protect it from scratches and smudges! -Each pack now comes with 1 sets of lens protectors! 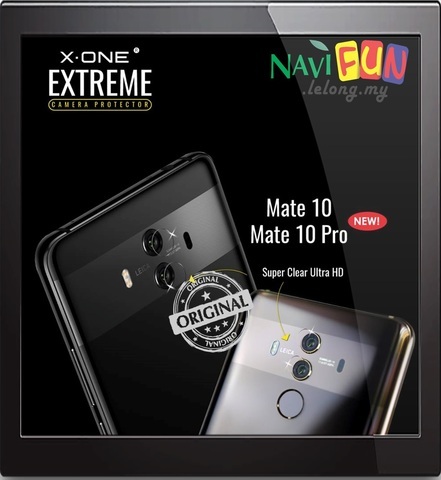 Perfect 360° combo protection with X One® Extreme Series screen protector and X One DropGuard Case!